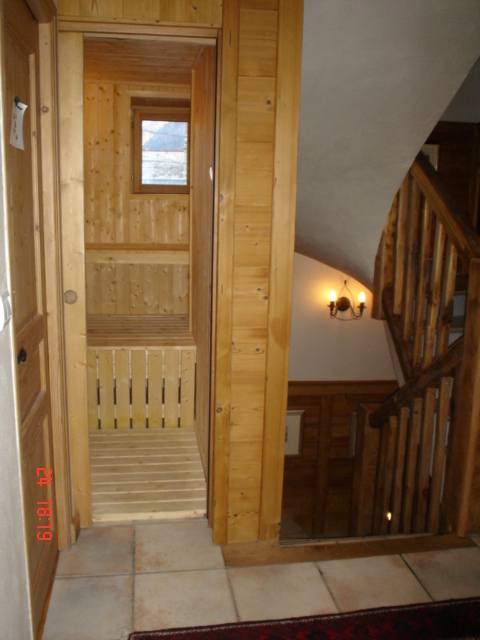 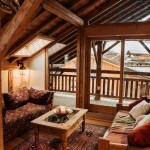 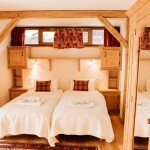 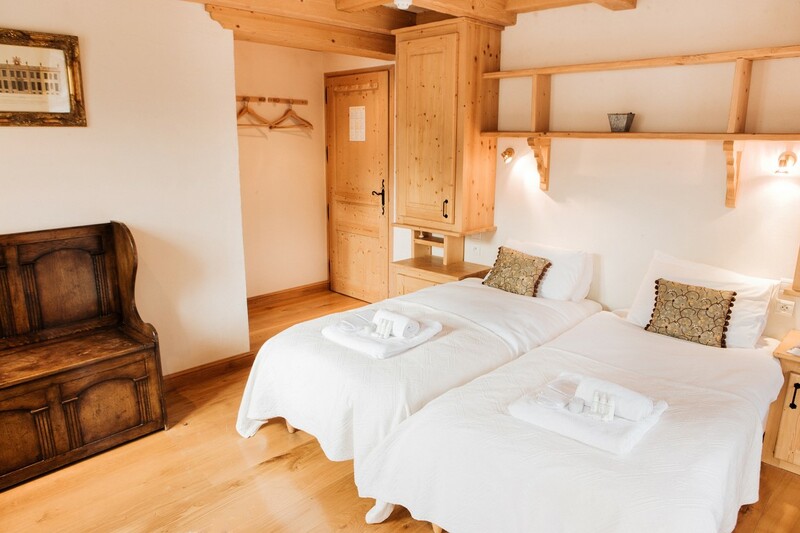 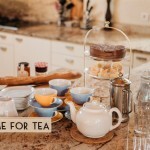 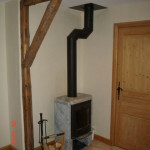 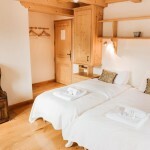 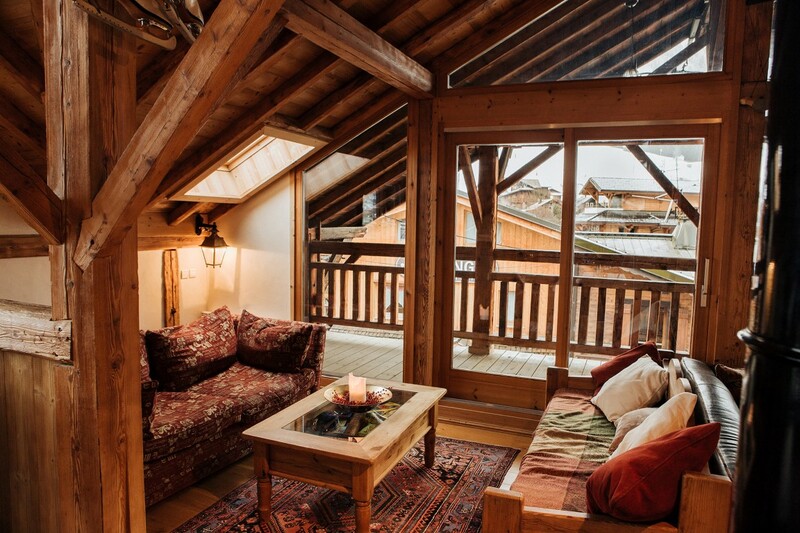 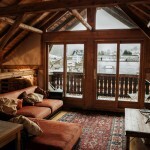 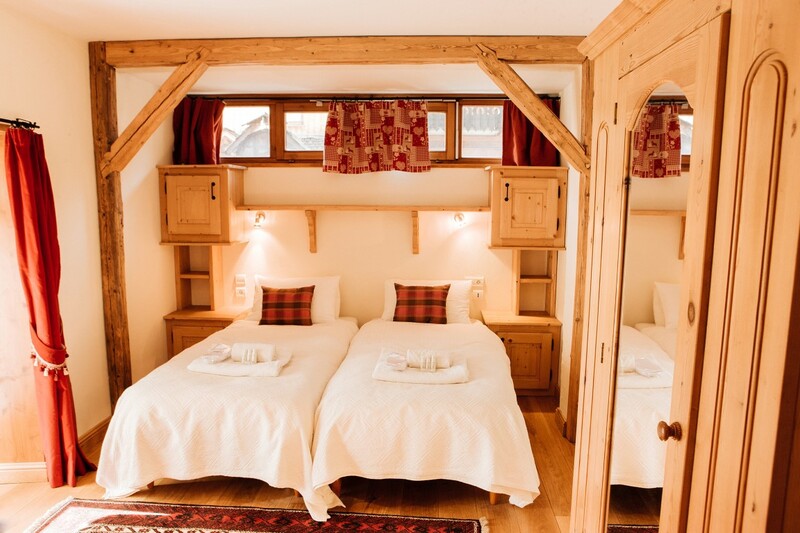 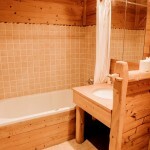 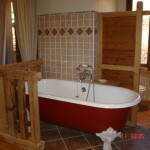 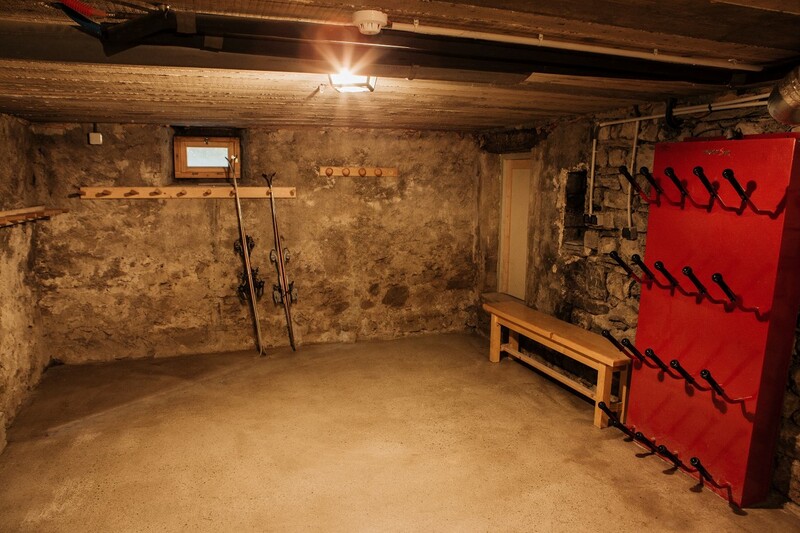 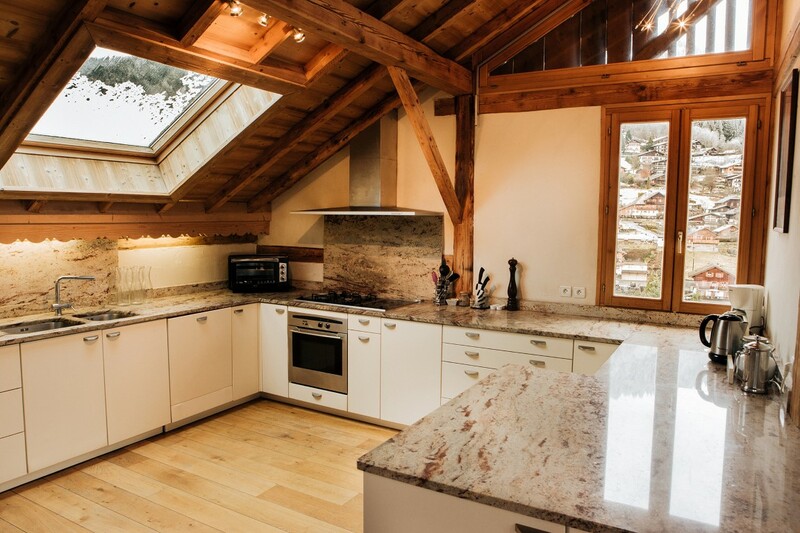 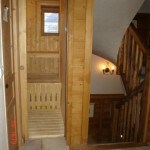 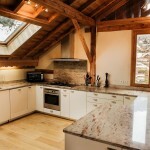 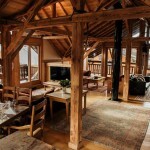 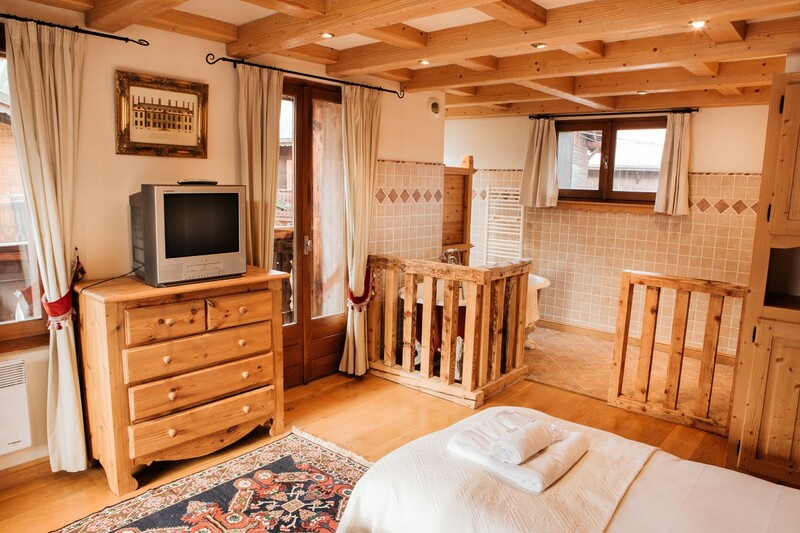 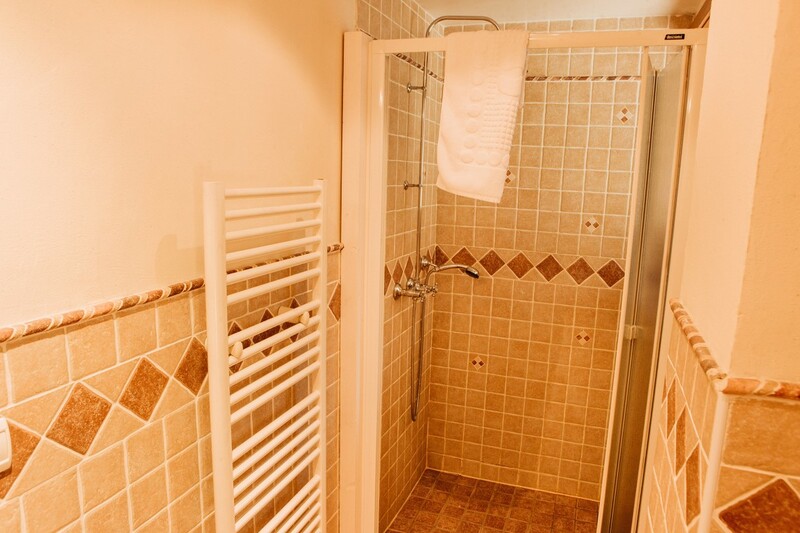 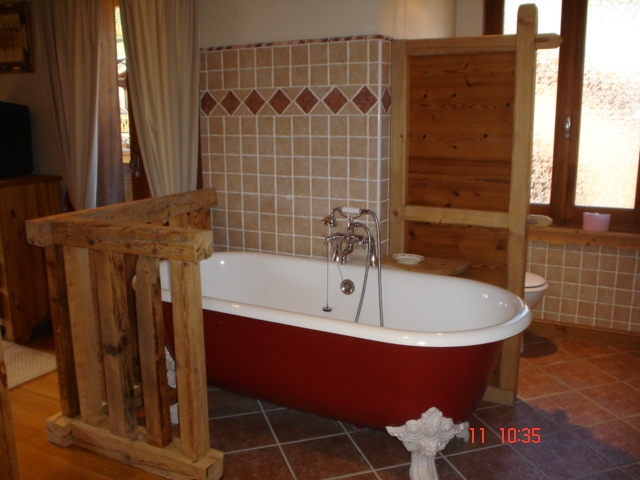 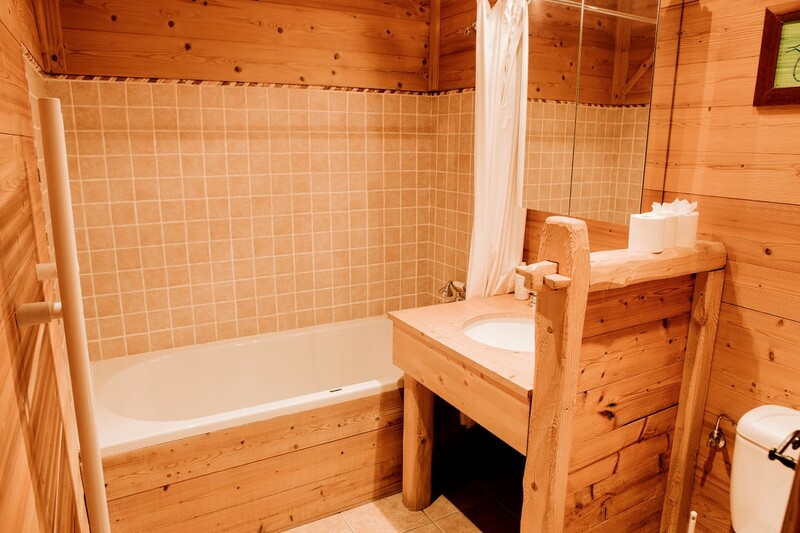 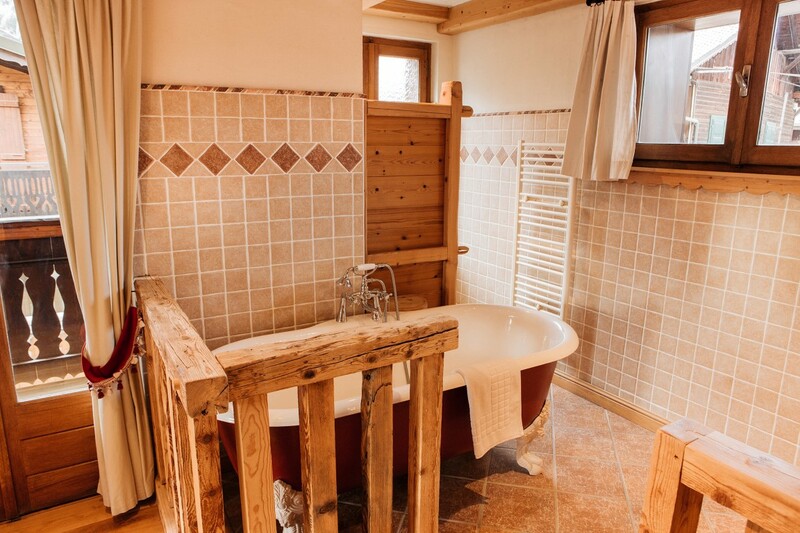 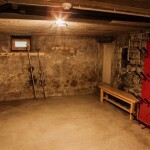 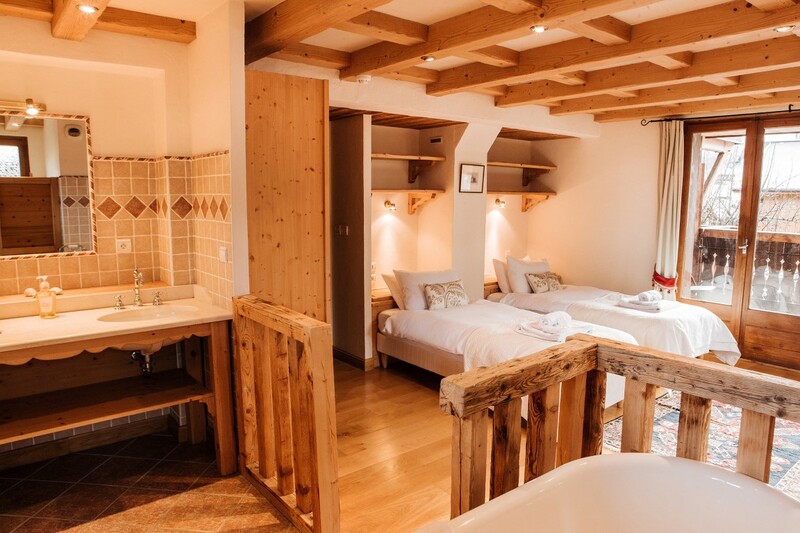 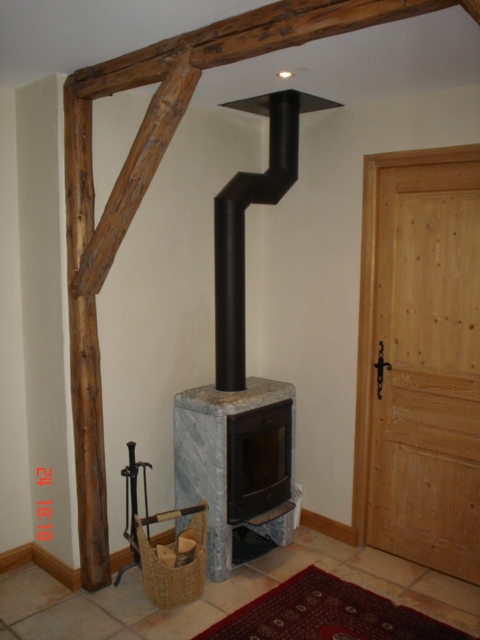 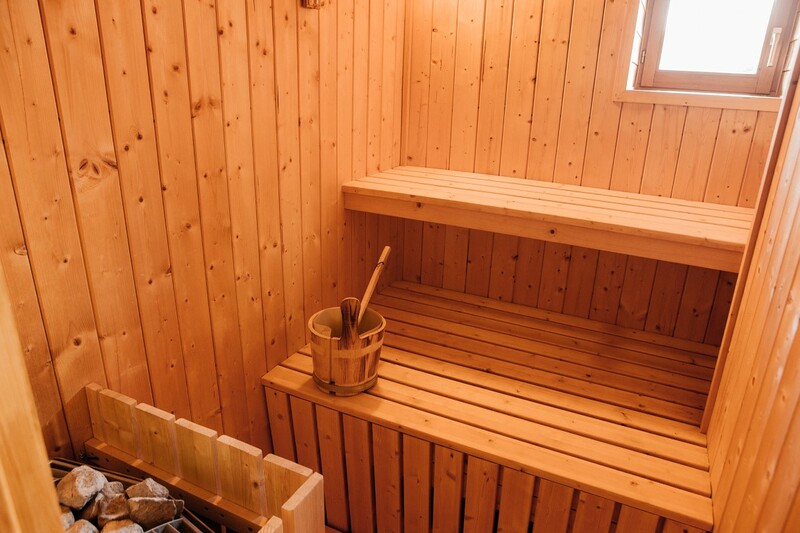 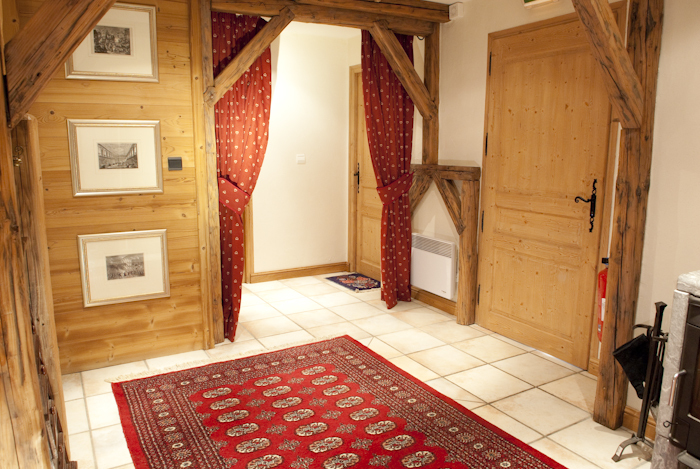 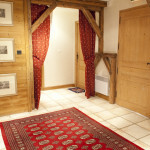 A traditional luxury Alpine chalet, located in an enviable position in the very centre of Morzine. 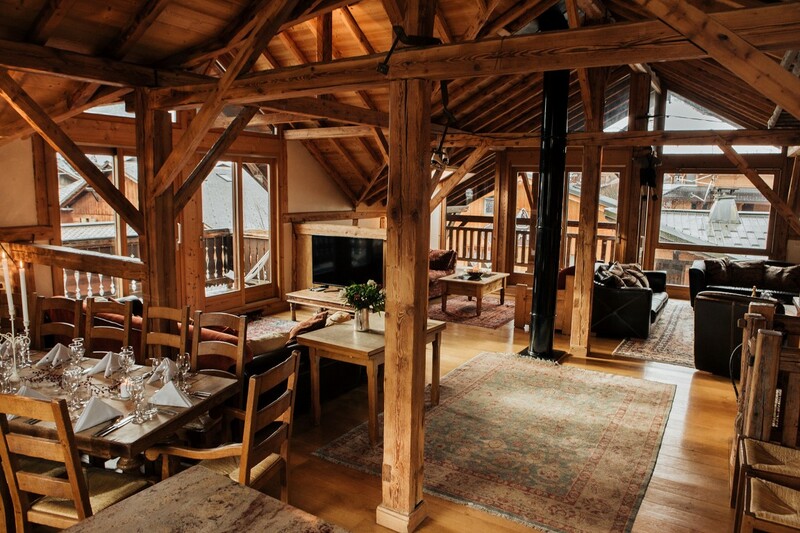 Chalet Alp Inn features a sensational living space on the top floor, with floor to ceiling windows and side balconies that offer breath-taking views. 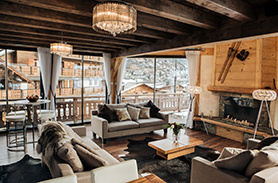 The huge comfy sofas provide three different open plan seating areas and the room is dominated by a spectacular open fireplace. 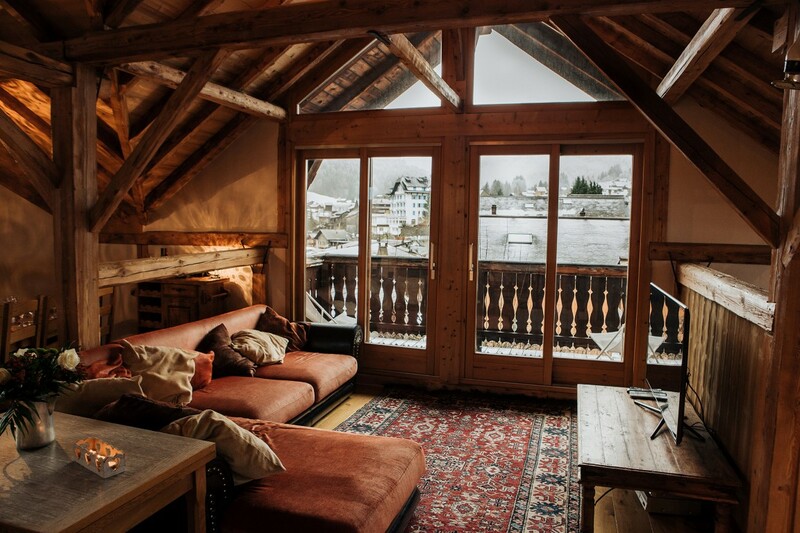 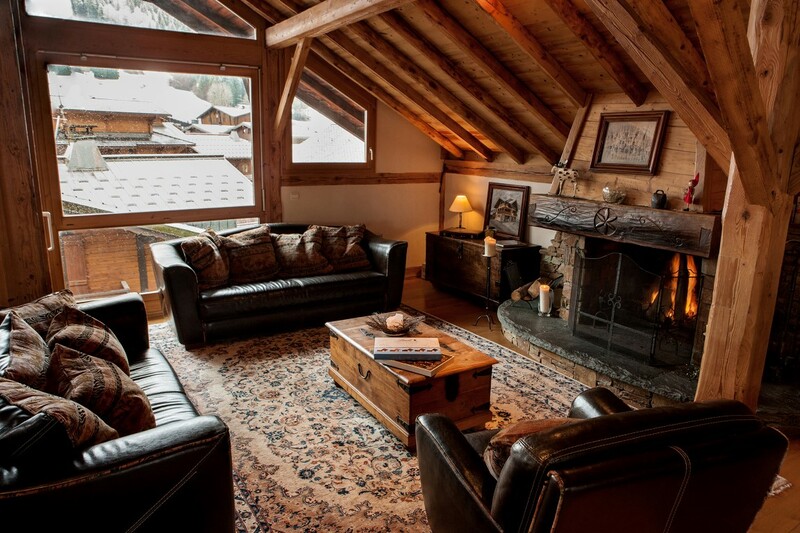 The stylish blend of antique and modern furnishings throughout the chalet, along with various Objet d’art and beautiful rugs on the original wooden floors make it a truly luxurious place to relax after a hard day’s skiing. 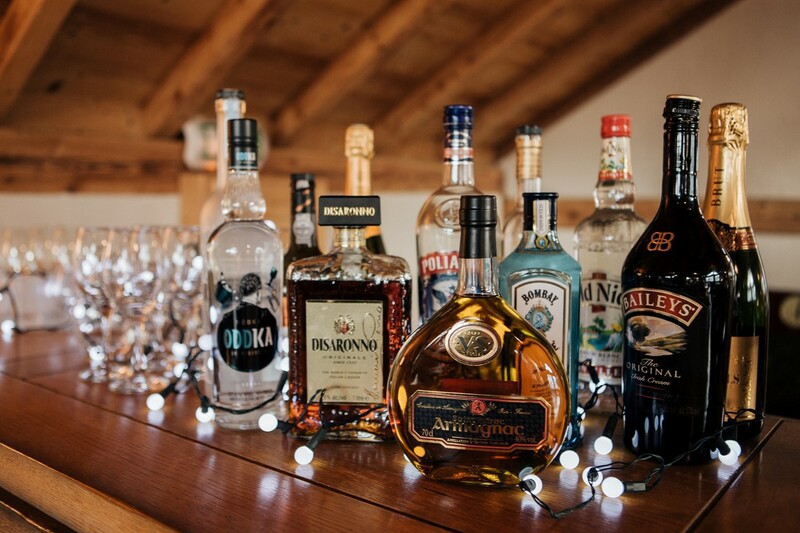 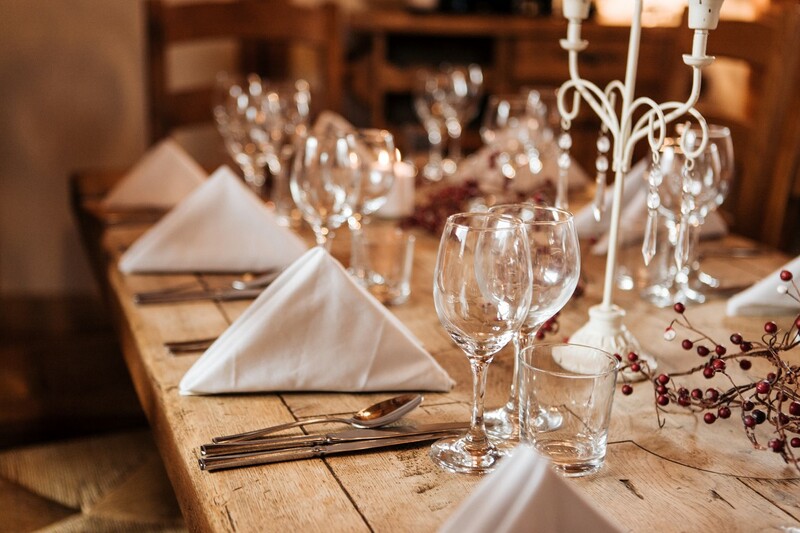 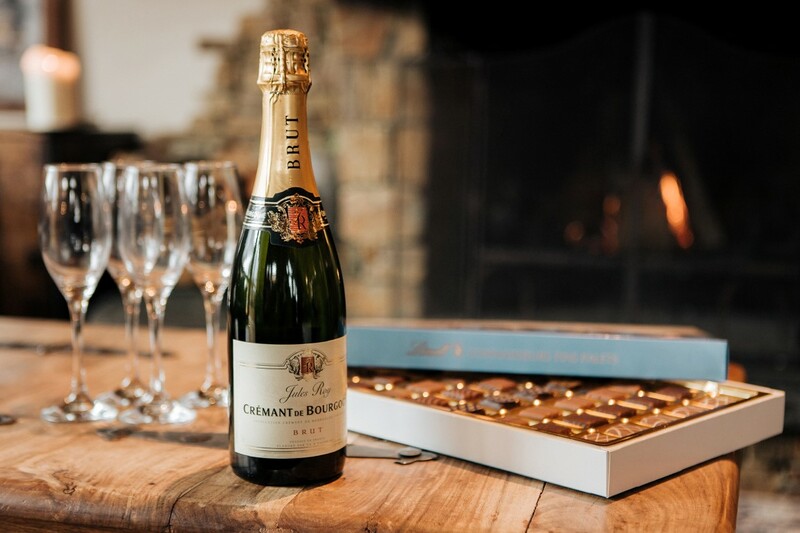 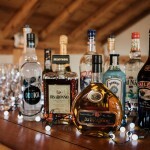 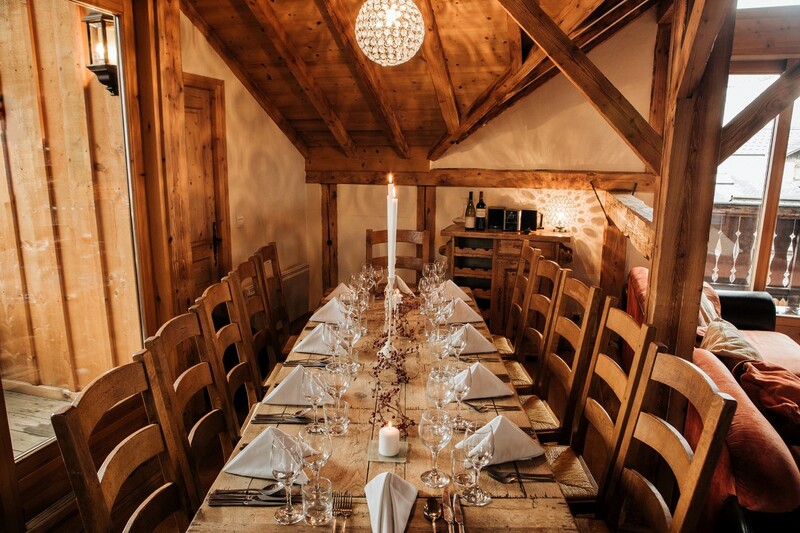 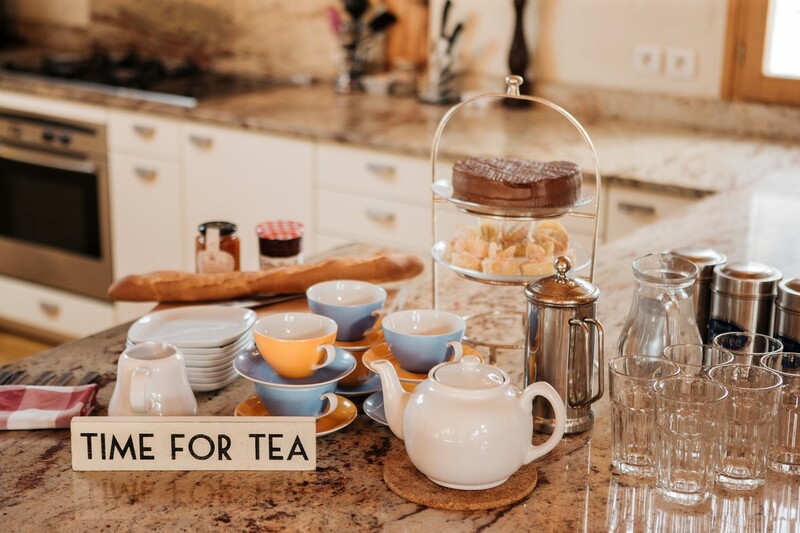 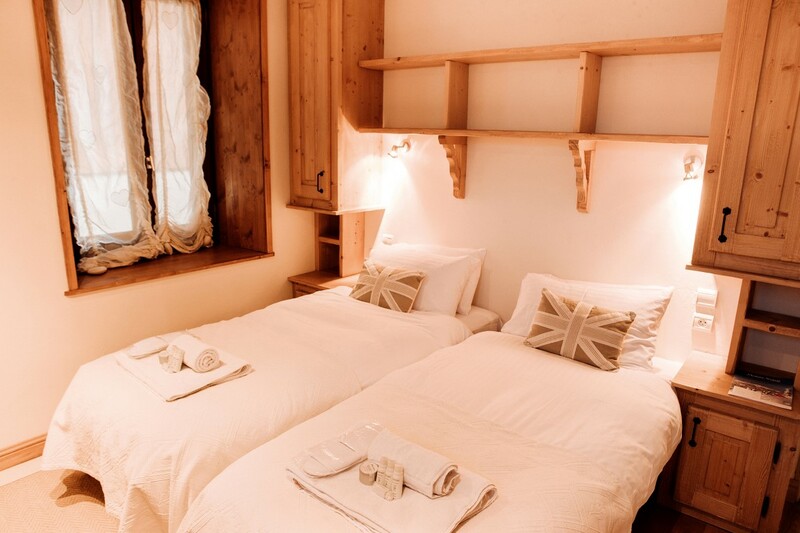 Alp Inn benefits from a full concierge service offered by the owner of Purple Piste whom is resident in Morzine and on hand throughout the season to ensure the highest standards for your sejour. 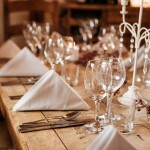 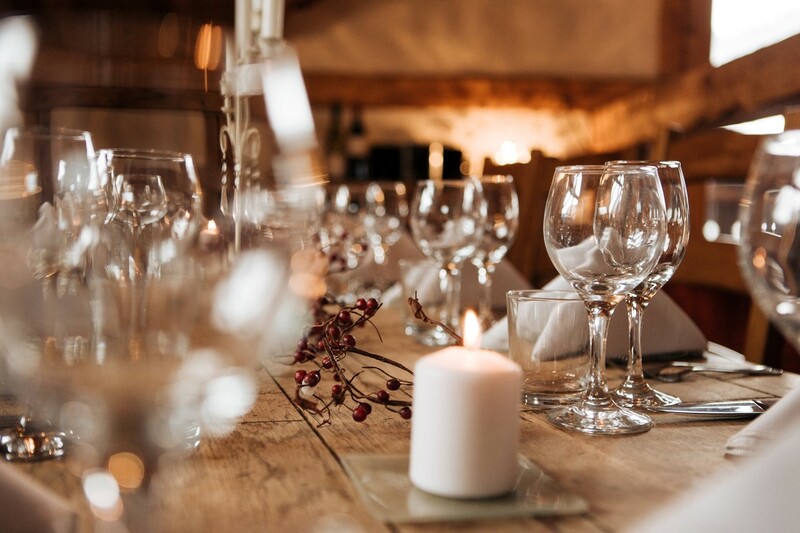 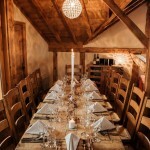 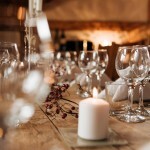 Alp Inn is available on a Catered, Self-catered or Semi catered basis – Contact Us » for more details. 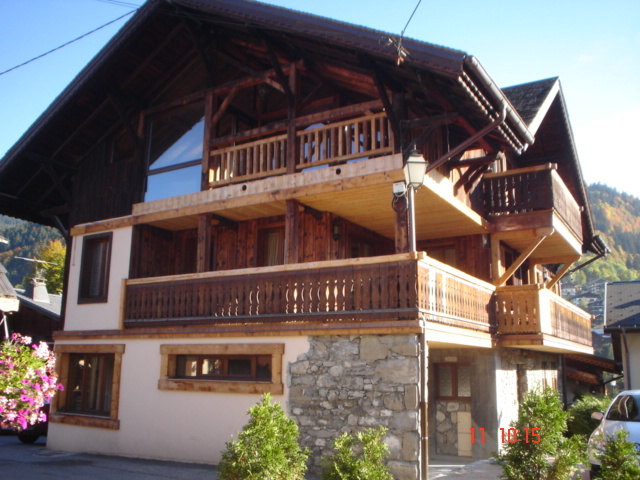 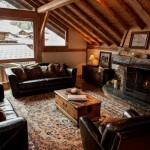 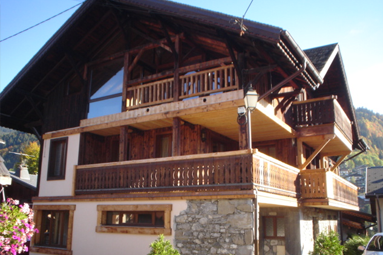 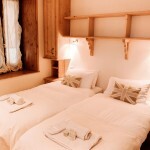 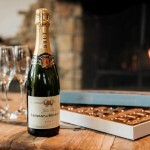 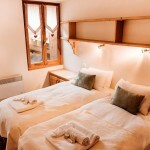 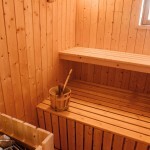 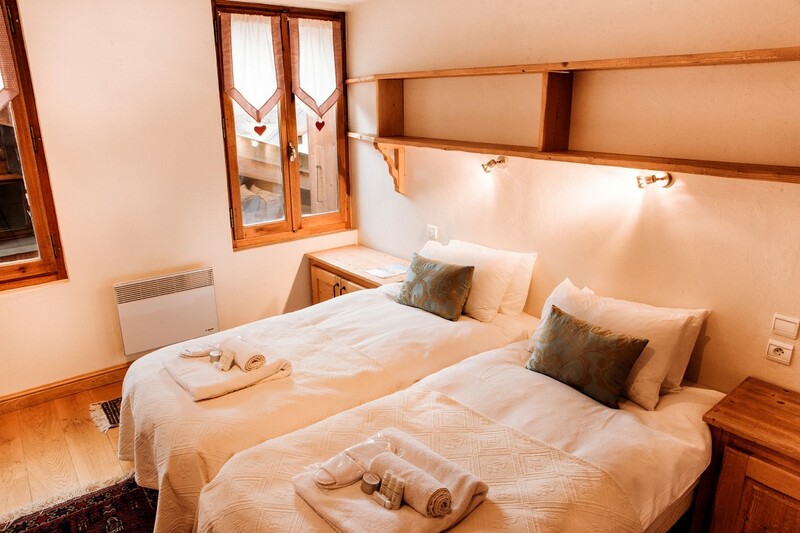 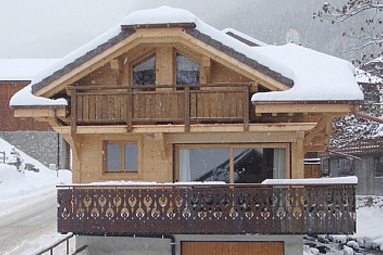 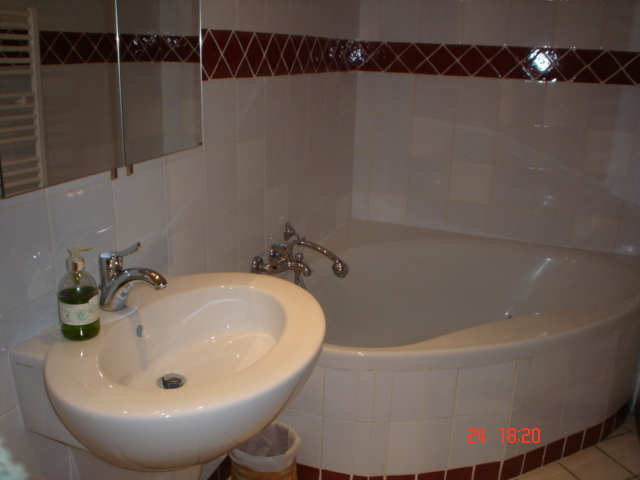 Prices per week sole occupancy of the chalet smaller Individual groups please contact us for prices. 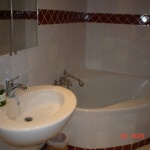 Individual groups please contact us for prices. 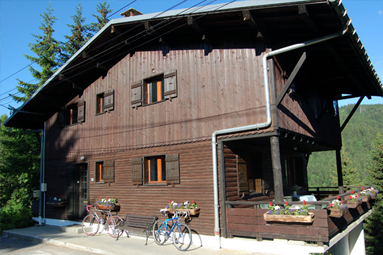 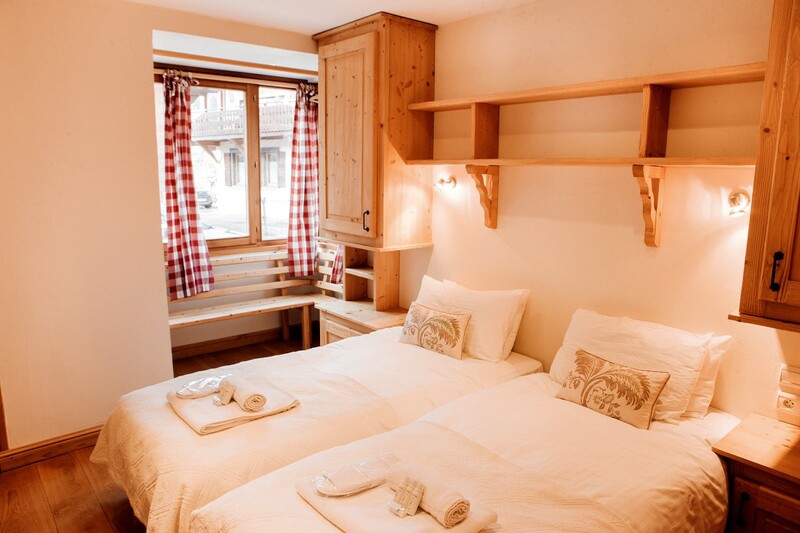 Chalet Alp Inn is located on a quiet side street in the centre of Morzine, a skis’ throw away from the lifts and the pistes. 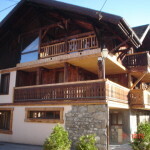 In the evening the bars, restaurants and shops are all on your doorstep.